Blitzen Trapper at the National | Night and Day | Style Weekly - Richmond, VA local news, arts, and events. On Portland, Ore.-based Blitzen Trapper’s latest, “American Goldwing,” (Sub Pop) songwriter Eric Earley and company sound like they’re sound tracking the rural journey of a wayfaring stranger, with gritty-riffed Americana stompers, plucked, Dylanesque tunes and the occasional dash of experimental freak folk. Relaxed but tight, the band’s live show breathes new life into studio versions of singles like “Black River Killer” and “Furr.” When Earley sings the lyric, “You better be sure if you’re making God a liar,” prepare to get goose bumps. 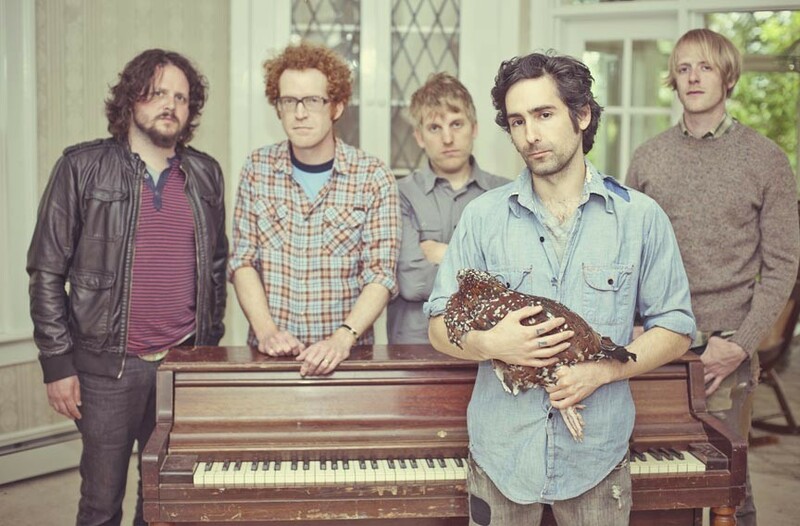 Blitzen Trapper performs with Sarah Jaffe at the National on July 18 at 8 p.m. 612-1900.